This is one of the biggest and the purplest! 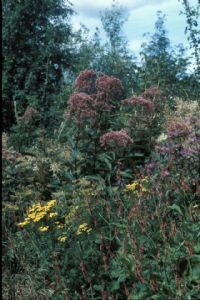 Growing to over 5 feet tall it's a wonderful plant for the back of the herbaceous border - great with grasses for autumn effect; often used in 'prairie planting' and Piet Oudolf designs. Clump-forming hardy perennial. 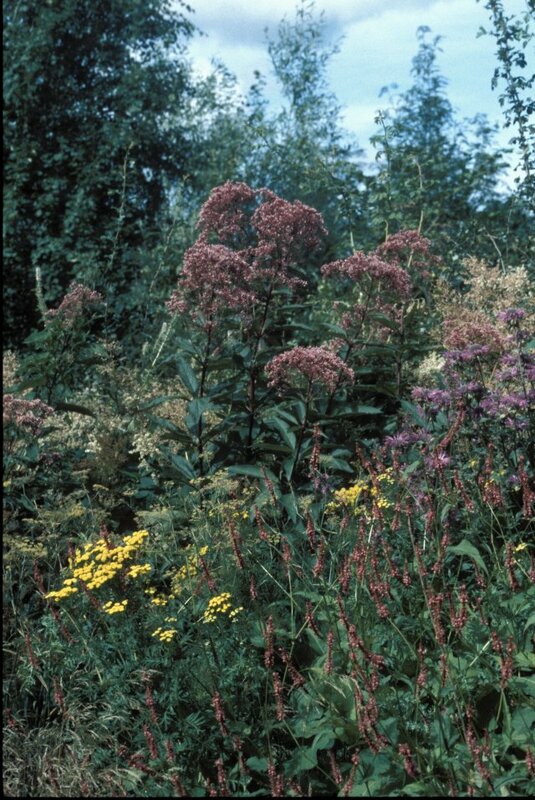 Will tend to grow shorter in the first year of planting, and get bigger in subsequent years.